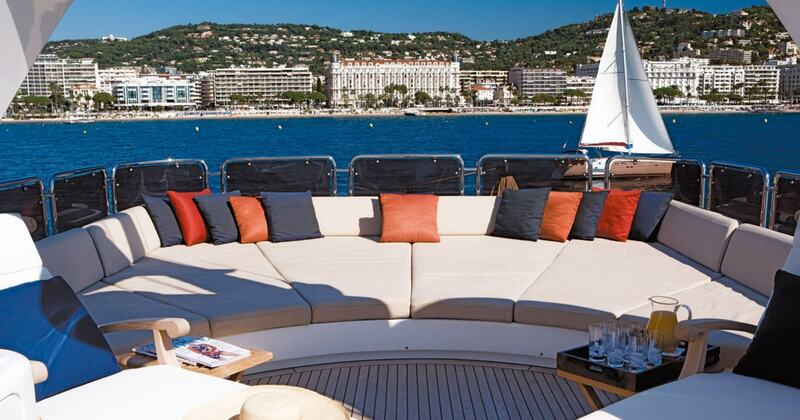 Jazz of Monaco is a favourite yacht, which sails the most magnificent destinations around the world for 7 years. 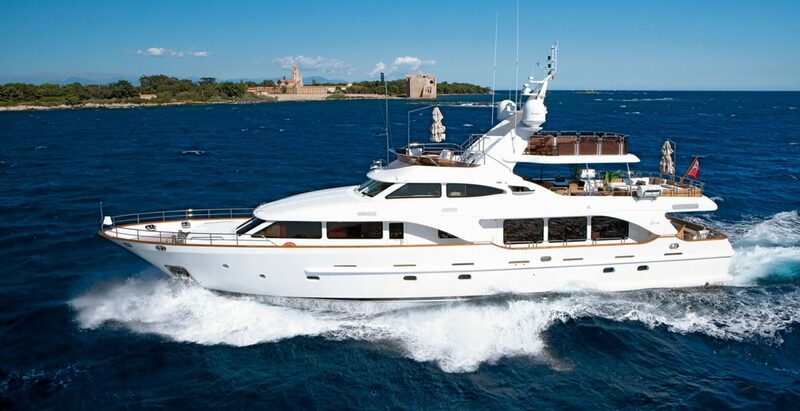 Its interior was designed by Francois Zuretti, who had one simple goal - to create an ideal charter yacht. Thanks to the optimal length of 30 metres, the Jazz of Monaco can provide you not only with enough space with large suites, but you can also have a rest at the lonely coves of the Carribean. 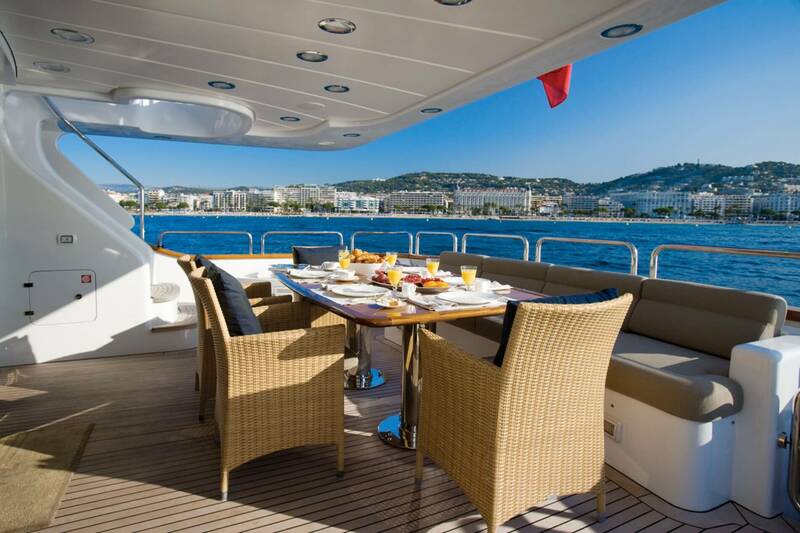 Five independent decks makes this yacht ideal for a sail of a bigger group, which also desires enough space and privacy. A big plus of Jazz of Monaco is also the fact, that it isnt just an elegant and luxurious, but likewise comfortable and practicaly built. It can still provide you with absolute comfort necessary for life on land, even during long sails and exploration of the most gorgeous places. 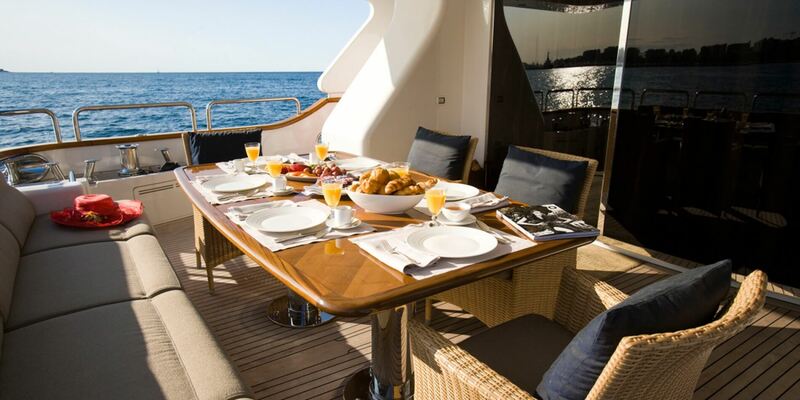 When sailing onboard of Jazz of Monaco, you can look forward to a very helpful and expirienced crew. The crew pays great attention to top diet, and is ready to adjust the program to your needs and desires. 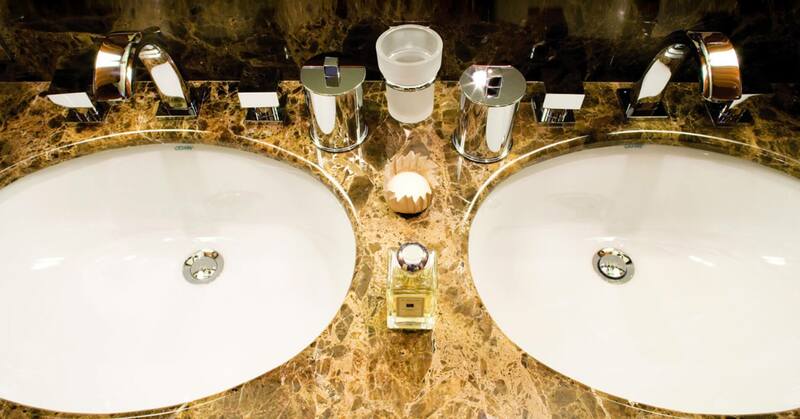 There are 4 luxurious double bed suites with their own elegant restroom, awaiting for the guests. An absolutely premium suites is the owners one at the ships front - thanks to its extensive windows on three sides, which provide loads of light, and a magical view on the surroundings. 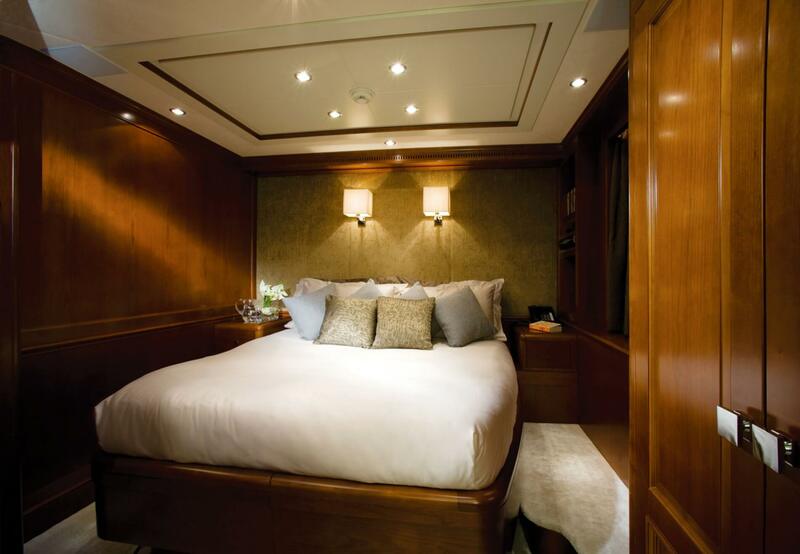 Your maximum comfort will be even taken care of by stabilizators, which will ensure you a calm sleep at night, and also help greatly when anchoring in the open sea. 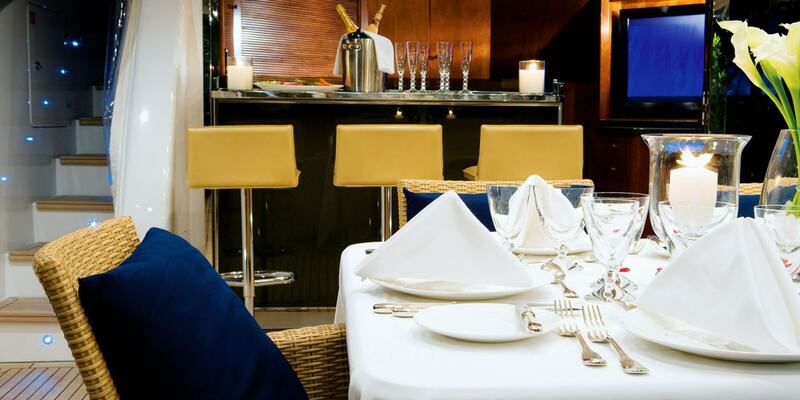 Aside from the VIP suite, which is located all over the ships width, are the other two suites for guests managed in a similarly great fashion. In these suites, you can choose, if you wish to have two separate beds, or a double bed, thanks to a special system. 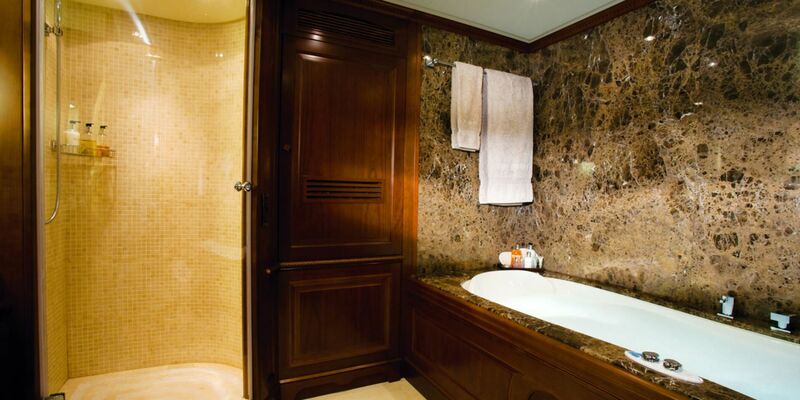 Each suite has an air conditioning, its own bathroom, and also an entertainment system with a LCD television. 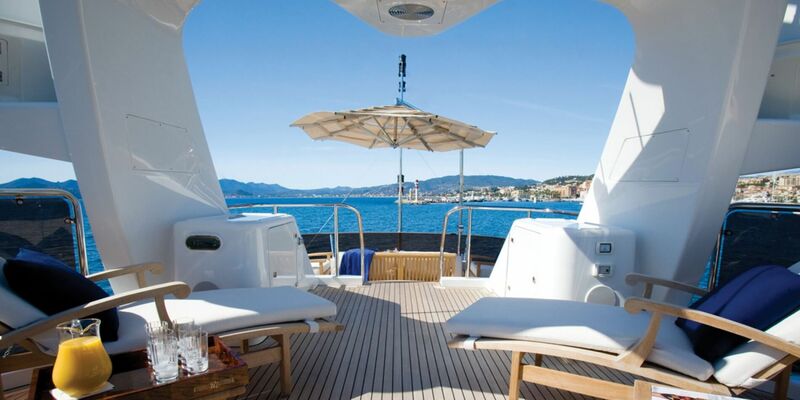 On the yacht, a total of five separate decks awaits you. These decks are perfectly customized to everything the guest would ever desire - sunbathing, relaxing in the shade, an evening drink, hosting more guests, or even bathing. On Jazz of Monaco, you can also find various equipment for entertainment in the water, and out of it. 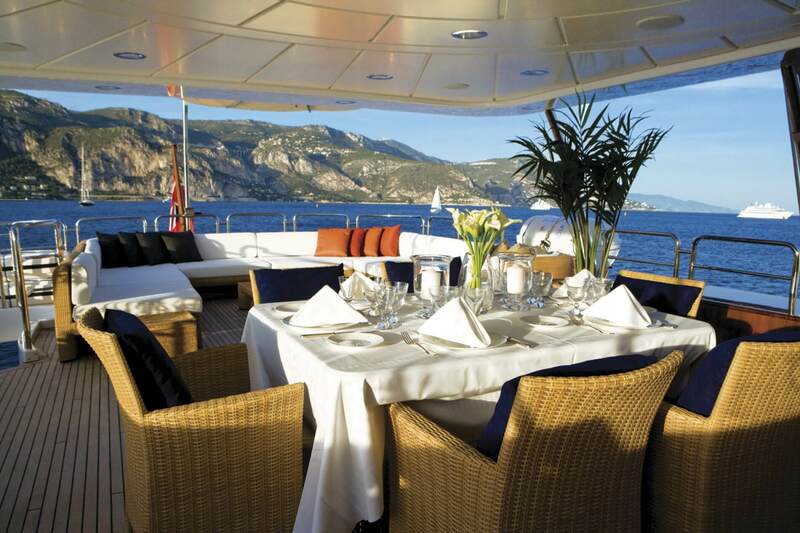 The dominant part of the ship is an imposing saloon with panoramic windows and a great view of the surroundings. Aside of the huge bar, in which the crew can prepare the best drinks just for you, the saloon also contains a 61” LCD TV with a collection of movies and satellite connection. During the whole sail, there is also always provided connection to Wi-Fi. 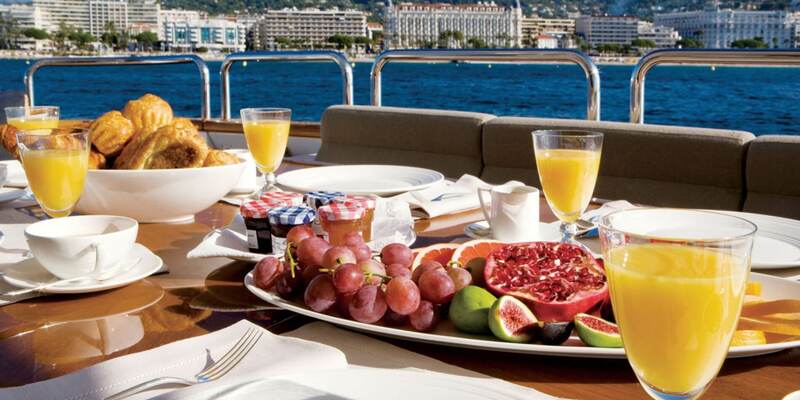 The major preference of Jazz of Monaco is the diversity of services provided. 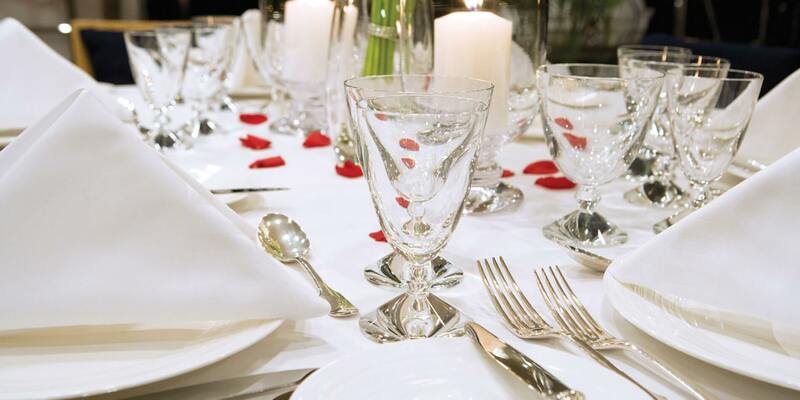 It sails though the most magical of places all around the world, and thanks to its top notch designed interior and equipment, it can provided every guest with just the thing he can wish for, without a problem.